There are not enough words for me to properly express how much I favor doing a "first look" on the wedding day. I am almost at the point, where I think this needs to be contractually required. I'm serious. The difference in photo content is just night and day, and when you throw "client expectations" in to the mix things can get pretty tricky and frustrating to say the least. 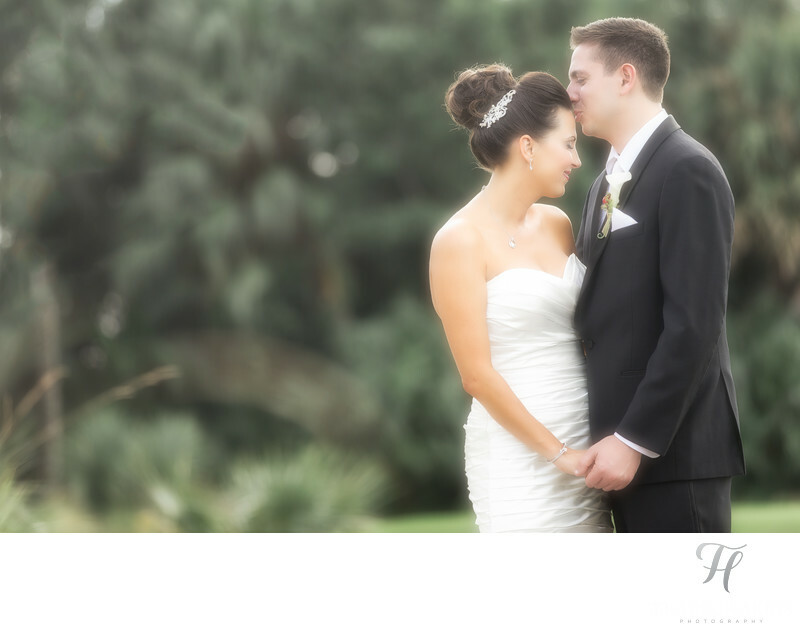 Here is yet another incredible example of a result from a "First Look" on the wedding day at Breakers West. To be clear, I am HUNDREDS of feet away with a 200mm sniper lens clipping these RAW emotions out as they happen. This kinda content would never happen otherwise. The irony is that you STILL get that "wow" factor when you walk down the isle. People think they ruin that by doing a "first look" and this is not the case at all. Seeing each other in private vs. walking down the isle in front of EVERYONE is a TOTALLY different feeling, and it only makes sense to have both experiences. If Photography, and or video is of importance to you, then this really needs to be how you roll on the wedding day. Trust me. By the way, Breakers West has the most incredible landscapes for all kinds of creative shots to happen in. I was only able to brush the surface of this at the one and only wedding I have shot here, but I would love to go back and give it another go!